Get the most out of your membership. Review your benefits below, click on a level to renew, and login to complete your purchase at that level. Do you already have a senior discount applied to your membership? Renew online at the Individual or Dual level, and you will be prompted to log in. Your discount will be automatically applied to your renewal. Unlimited visits, special previews, store discounts, and more. Enjoy free admission to the museum all year long for you and a guest (kids 18 and under are always free), a limited number of tickets for each special exhibition, invitations to members-only previews and parties, plus discounts on programs, shopping, and so much more. For Individual and Dual membership, a $20 discount is available for Seniors 65 and older. A $30 discount is available for Young Adults (19 through 24) with proof of age. These discounts are not available online. To receive these discounts, visit the on-site Membership Desk or call Member Services at 415.357.4135. Alternatively, you can send a check made payable to SFMOMA to: SFMOMA, Attn: Member Services, 151 Third St., San Francisco, CA 94103. Great for visiting with friends and family. Perfect for couples, or if you frequently bring friends. Get an additional personalized membership card and free entry for an additional guest (so, a total of four free admissions each time you visit). Art-loving frequent travelers enjoy reciprocal admission to select other museums, and more. 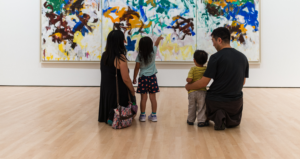 Gain reciprocal admission to more than thirty museums across North America, plus SFMOMA dining discounts and four guest passes for unaccompanied guests. Expanded access to special events, plus passes for friends to visit without you, and more. 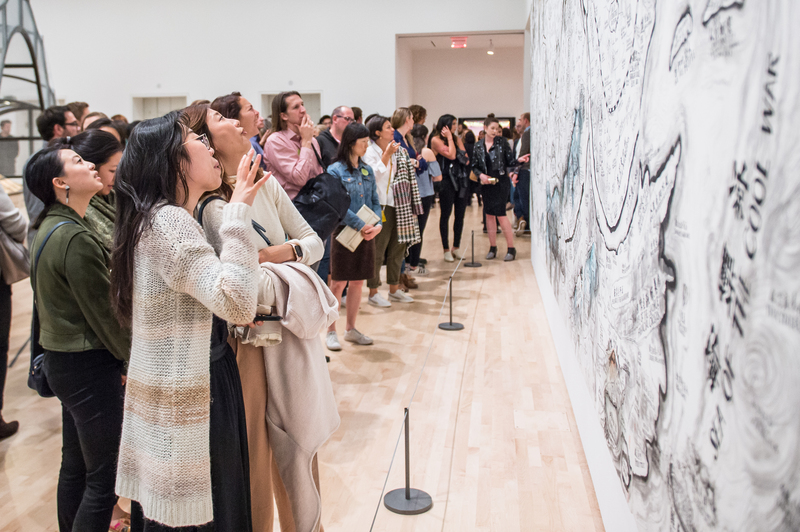 Enjoy star treatment at the SFMOMA Artists Gallery with 10% off and a special event invitation, plus more. Enjoying the social side of membership? 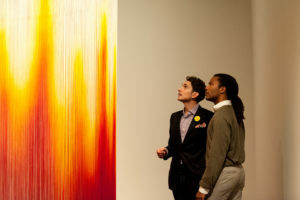 Gain access to even more art and stewardship events. 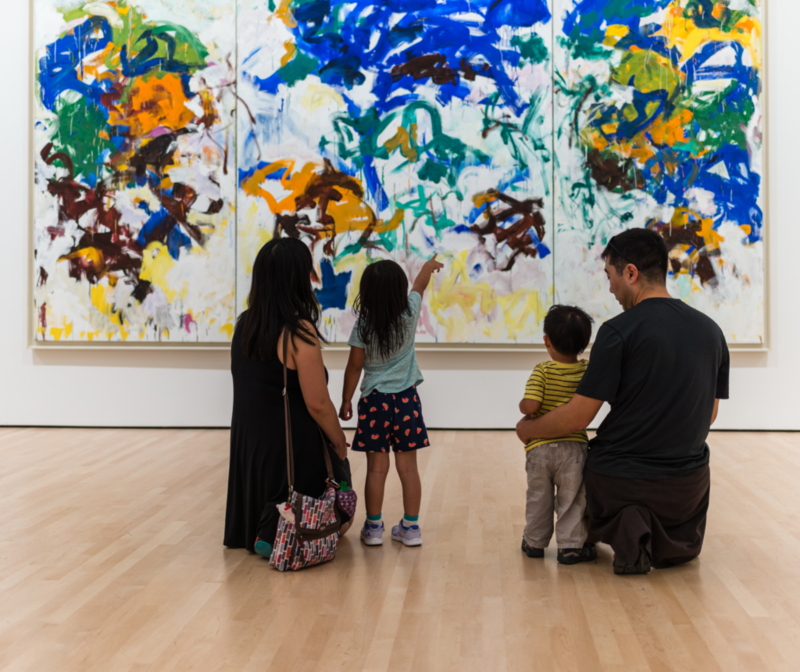 Revel in even more special event access, such as day trips to Bay Area art collections, a selected Curators’ Circle event, a complimentary exhibition catalogue each year, and more. 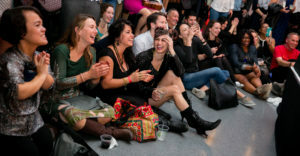 • Priority ticketing to SFMOMA fund-raising events. Enjoy behind-the-scenes talks and tours with the museum’s curators and conservators, exclusive exhibition openings, an annual conversation + cocktails event featuring an important contemporary artist, and more. 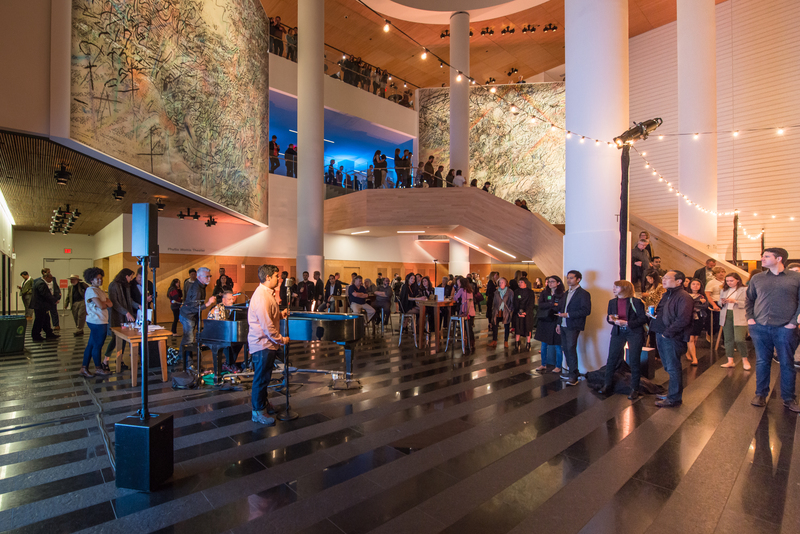 Curators’ Circle members have an exceptional opportunity for a deeper relationship with SFMOMA through specially designed events, tours, and intimate gatherings with our curators, conservators, and other behind-the-scenes specialists. 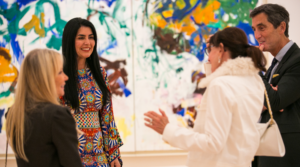 Director’s Circle members are deeply connected to the museum, with an elite level of access that includes visits to private collections, an international trip with the museum’s director, an intimate dinner with other members, private exhibition tours on request, and more. 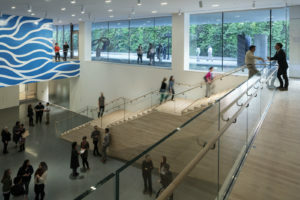 For nearly two decades, Director’s Circle members have been bringing SFMOMA’s boldest visions to life through meaningful annual support while developing a personal connection to the museum’s leadership. Can’t get into your account? Your username is your email address, unless you’ve changed it. Forgot your password? Request a reset and follow the prompts. Still having trouble? Call 415.357.4135 or email membership@sfmoma.org.